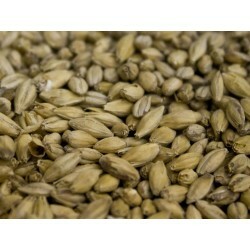 Traditional, premium-grade 2-Row malt is made from the finest Canadian barley malt varieties. This malt is a suitable base for all beer styles. Canadian Superior Pilsen is a base malt poduced from selected lots of premium, Canadian-grown Copeland barley, is low in total protein, high in extract and low in colour with balanced modification, which makes it a perfect base malt for lagers of all types. Weyermann® Floor-Malted Bohemian Pilsner Malt is produced only from Bojo or Tolar, and made in an original floor malting facility. 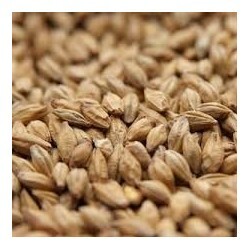 These Czech derived barley types help define the “Bohemian” qualities of this malt. 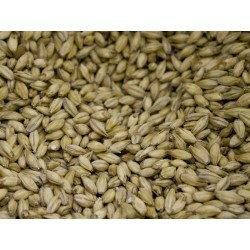 Golden Promise is a traditional Pale Ale Malt grown in Scotland. 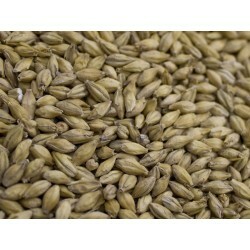 It produces sweet, mellow wort and is excellent for both brewing and distilling. 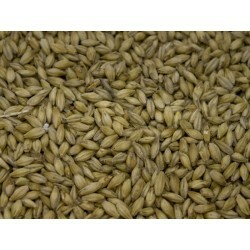 Maris Otter with its low nitrogen content, uniformly plump kernels, and robust husk has made it a favorite among English brewers for its reliable and forgiving brewhouse performance and its bready note that’s ideal for all English style ales, and boasts a fuller, heartier flavor than most other malts. Perfect for ESB's, pale ales, English browns and porters. Organic 2-Row malt is made from the finest American barley malt varieties with clean , sweet, malty flavor and contributes to light straw color. This malt is a suitable base for all beer styles. 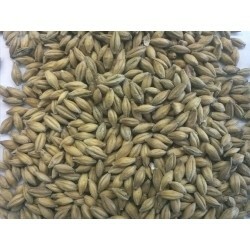 Pale Ale malt is slightly darker base malt than 2-Row. 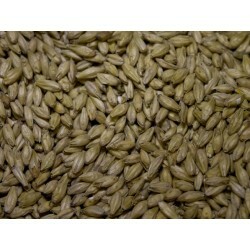 Pale Ale Malt is produced from well-modified, Western-grown 2-Row barley, with a kilning regimen based closely on traditional British Pale Ale malting practices. Contributes a malty complexity to beer flavor and aroma. Excellent in American Pale Ales and American versions of British beer styles. BEST Red X® is a malt that has become synonymous with red-tinted beers. As it can make up 100% of the grain bill, there is no need to add any other malt. Thanks to its exceptional process reliability and optimal processability, BEST Red X® can be employed to brew consistently fiery beers with intense reddish hues.